1. Amed Rosario showed “lead off” discipline at the plate as he drew two walks. 2. Conforto is proving himself to be an elite number three hitter. He’s shown a great eye at the plate while providing power behind his cut. He drove in three runs. 3. Jeff McNeil continues to rake as he starts rallies as well as capitalize in the clutch in another multi-hit game. 4. 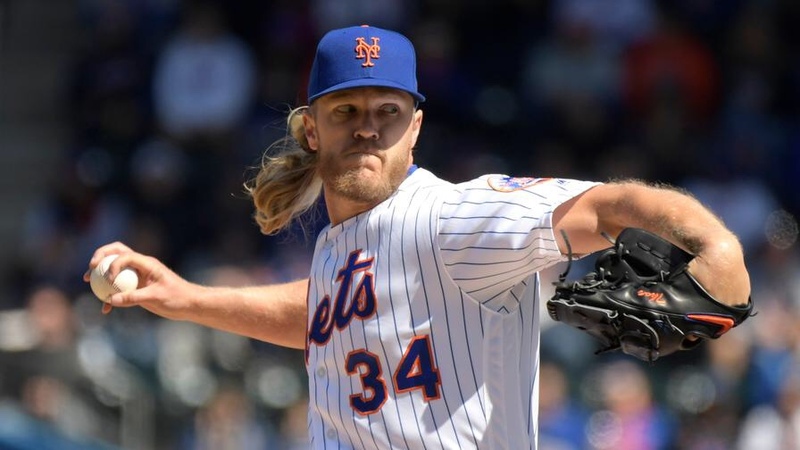 While in the game, Syndergaard was sharp. He pitched seven plus innings, he gave up 5 hits and four runs while striking out seven. He only gave up one run in the 1st seven innings. 5. Wilson “The Buffalo” Ramos went opposite field with the bases loaded to drive in two with a single. 6. Edwin Diaz would come on in the ninth and give up home run and a single, but his four seam fastball and slider were on point as he ended the game with three strikeouts.